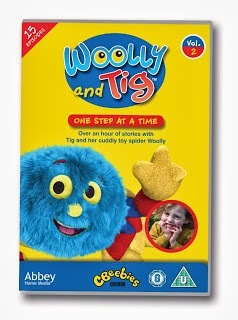 Did you see our latest review on the new Woolly and Tig DVD? Would you like to get your hands on a copy? 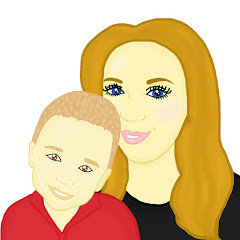 I have 4 copies to give away to Mummy To The Max readers. These 15 episodes could soon be hitting your home, ready for your child to enjoy and view. All you need to do is enter the simple rafflecopter below to be in the chance of winning. There are 4 chances so good luck! my sister loves woolly and tig!!!!!!!!!!!!!! !